Provider Registration for 2019 Conference & Exhibition is Open! Deadline for Awards Nominations Fast Approaching! 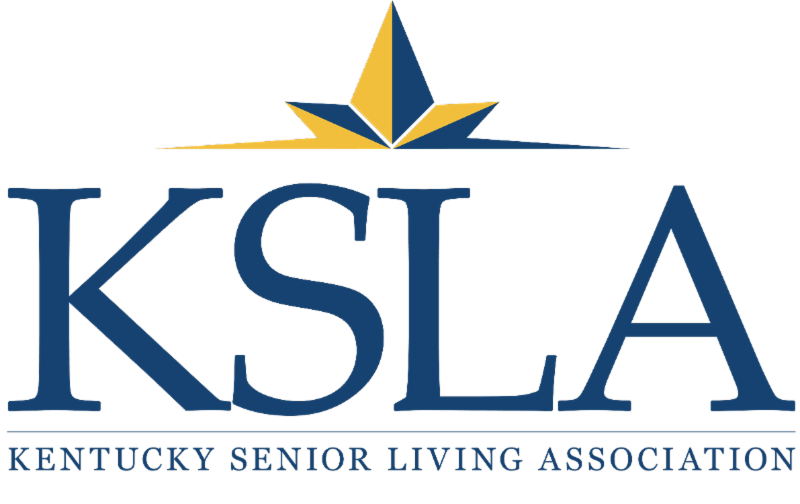 The deadline for the 2019 KSLA Awards is next Monday, March 25, 2019. Response, thus far, has been low, but it's not too late to nominate your top achievers for an award. Award winners will be announced during the Conference at the Awards Banquet on May 16, 2019. There are eight Award categories this year, which include three new categories. Who are your rock stars? We want to hear about them! You're invited to join The Forum at Brookside for a free program recognizing Parkinson's Awareness Month from 1-3 p.m., April 1, 2019. 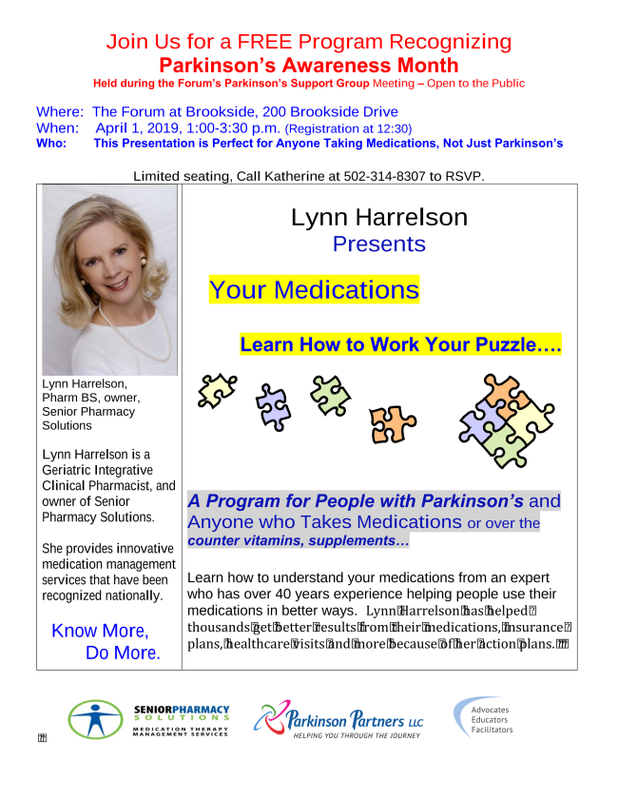 This presentation is perfect for anyone taking medications, not just people with Parkinson's. Learn how to understand your medications from an expert who has over 40 years experience helping people use their medications in better ways. Lynn Harrelson, a Geriatric Integrative Clinical Pharmacist, has helped thousands get better results from their medications, insurance plans, healthcare visits and more - because of her action plans. She provides innovative medication management services and has been recognized nationally. 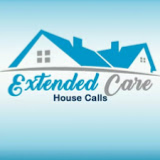 ﻿Provider Registration is Now Open! 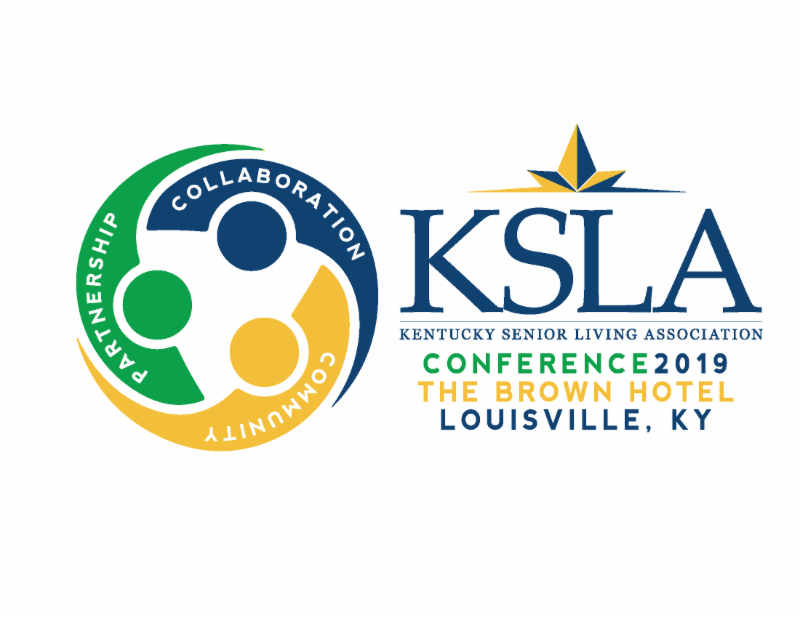 Provider registration for the 2019 KSLA Conference & Exhibition is now open. Click Here to download the Provider Registration Packet. And, there are a few new surprises this year!